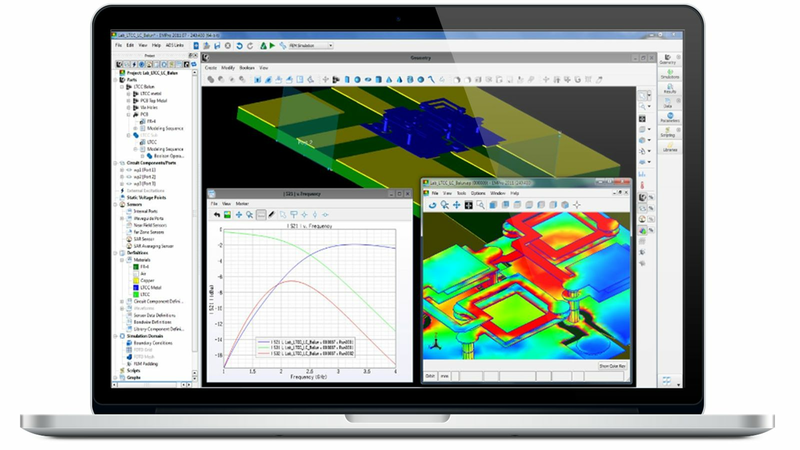 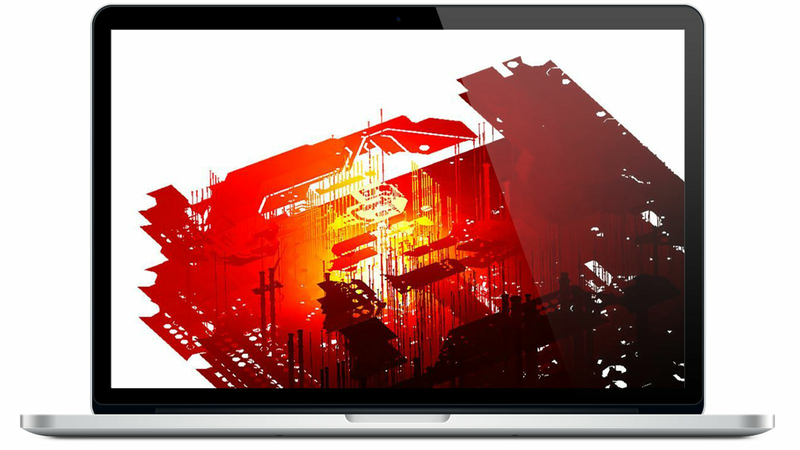 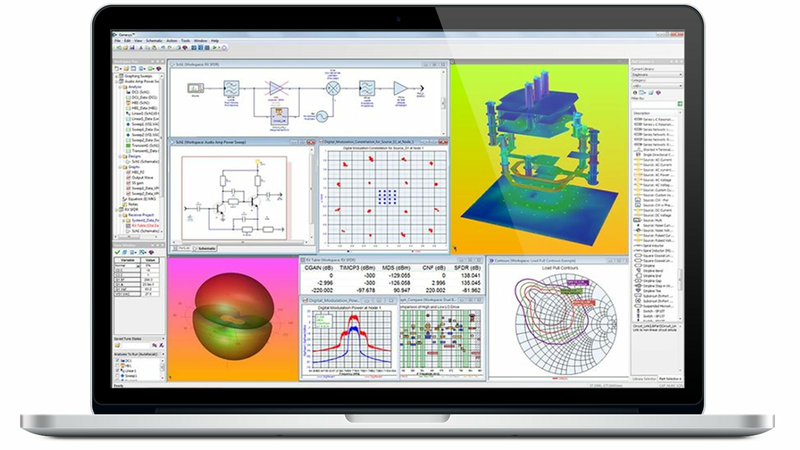 Accelerate your design cycle with integrated design and simulation software. 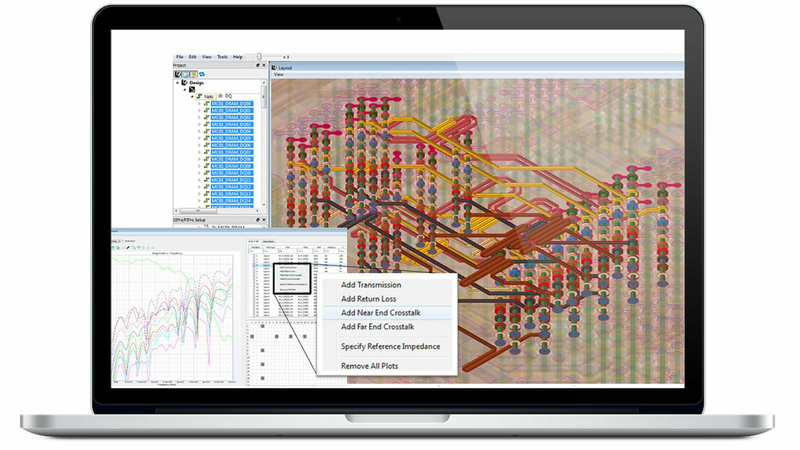 Know your performance under simulated real-world conditions before you build. 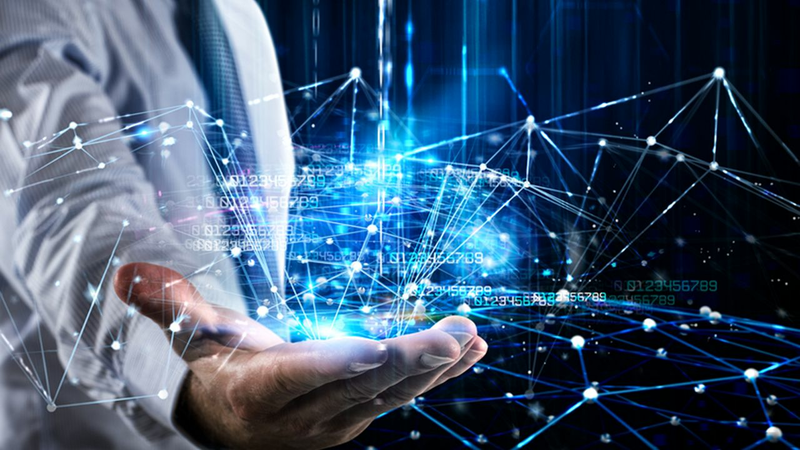 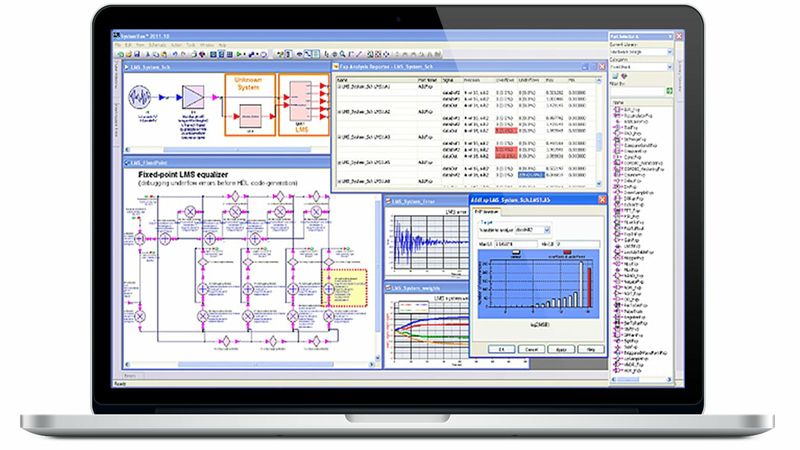 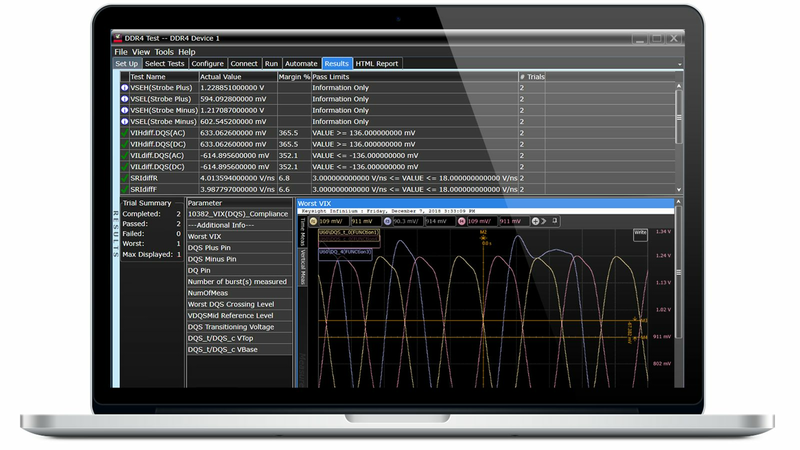 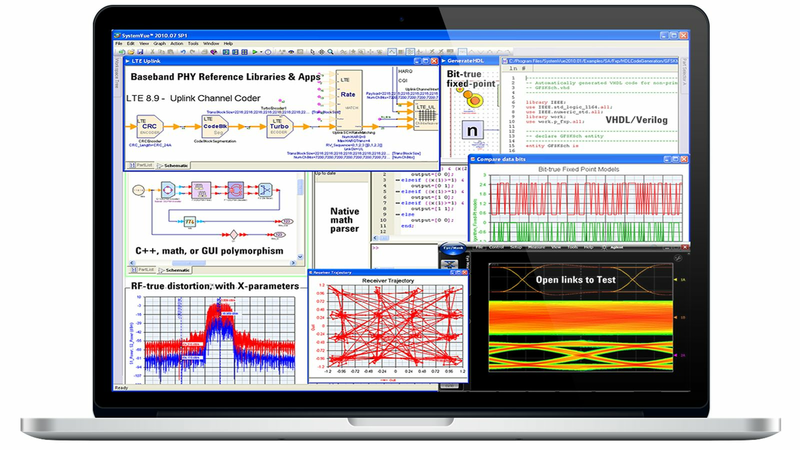 Design engineers and industry leaders have been using Keysight electronic design automation software for over 30 years. 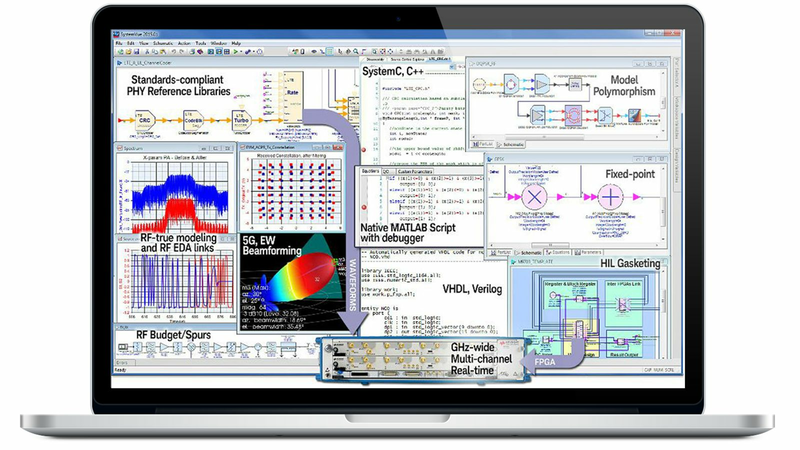 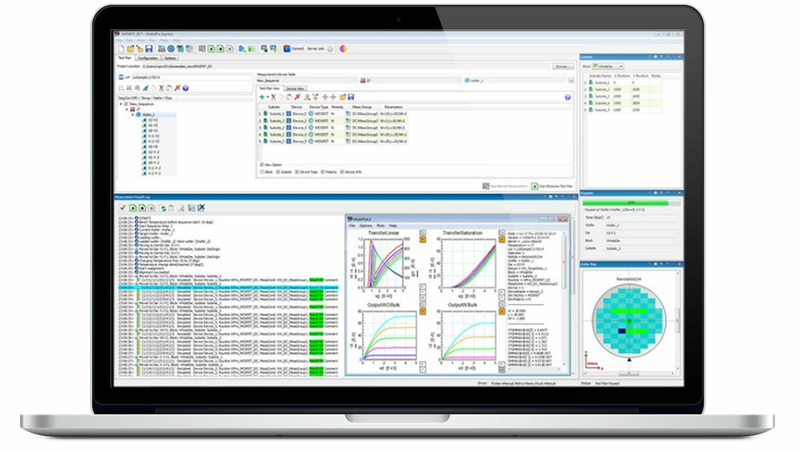 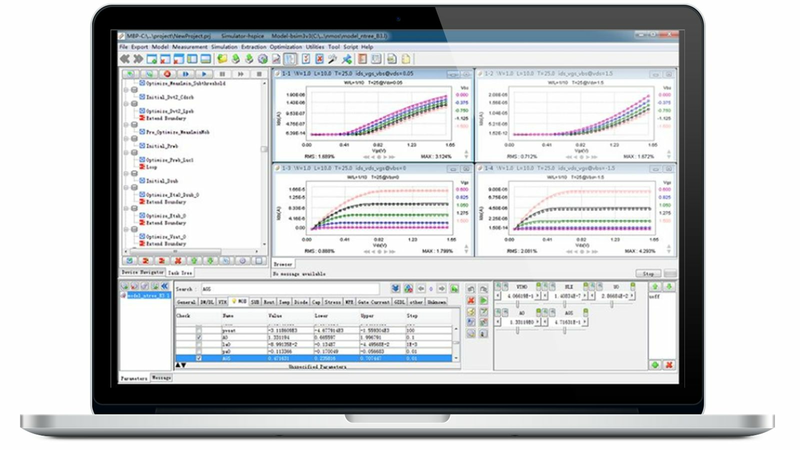 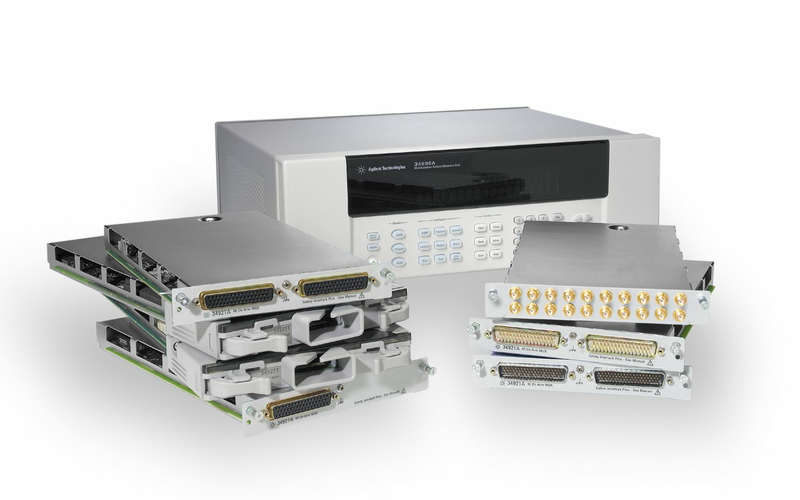 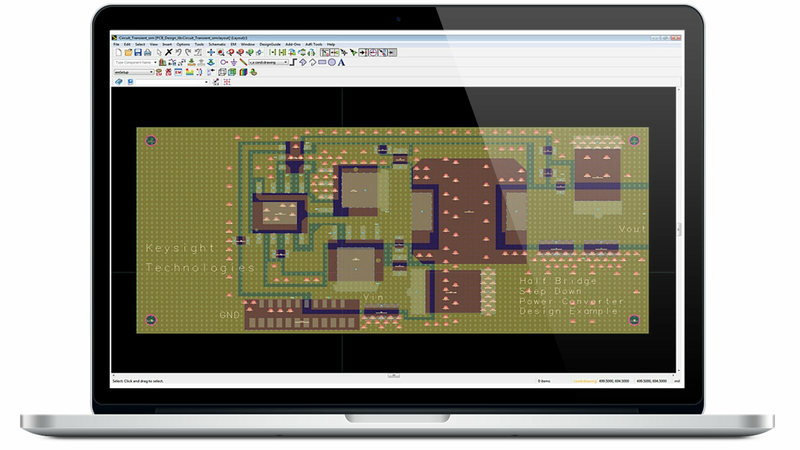 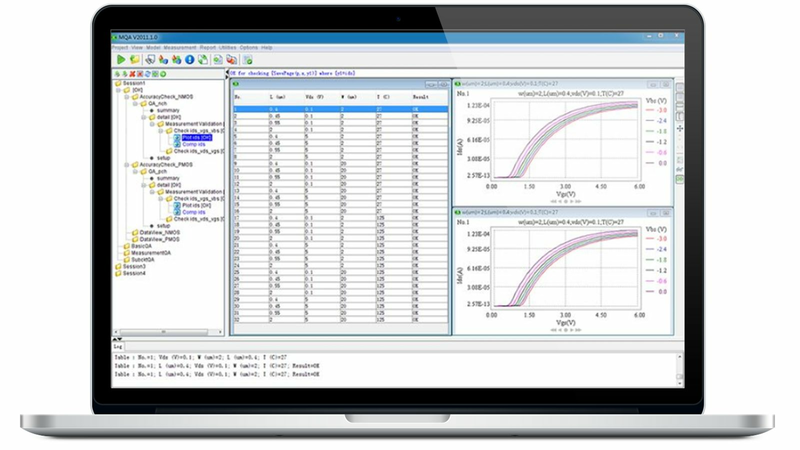 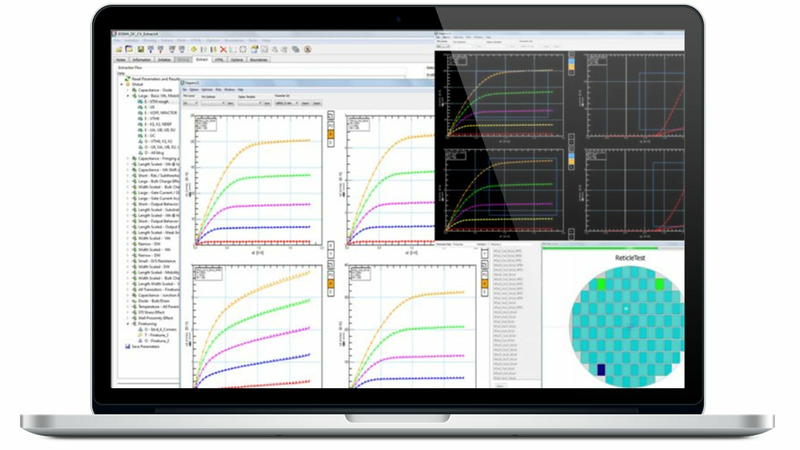 Read about STMicroelectronics and French university ESEO's design success with Keysight's ADS software. 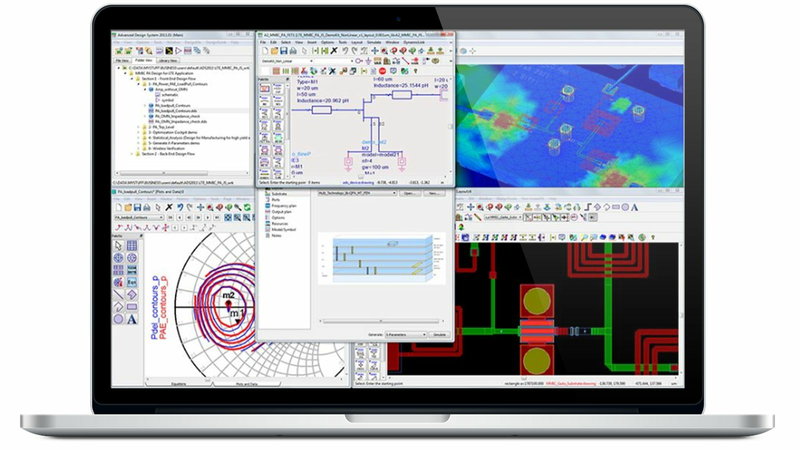 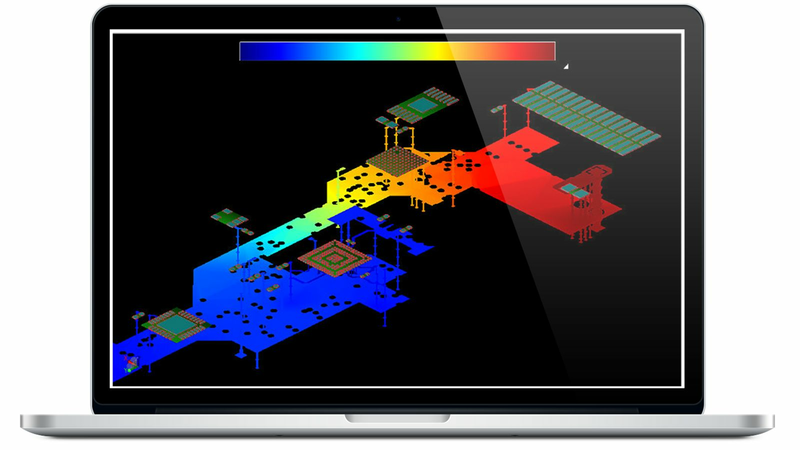 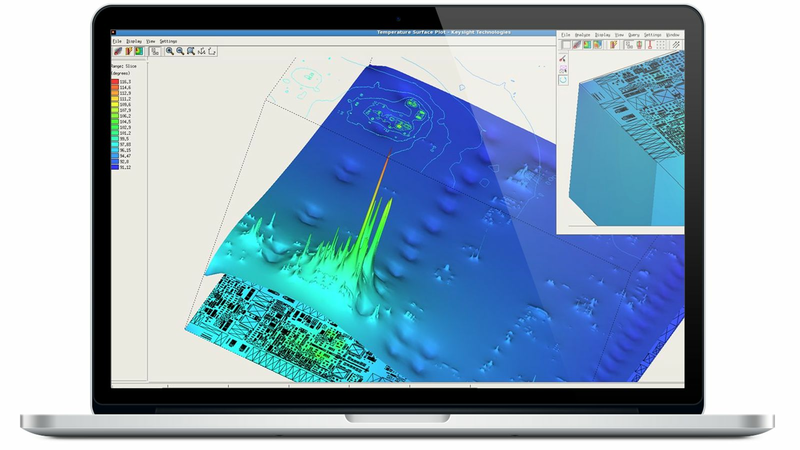 Learn how simulation can substantially reduce design time and cost for mmWave component design.